Miami Beach's Ocean House condo is actually the building formerly known as South of Fifth. This is actually quite notable since the South of Fifth area is generally regarded as one of the best sections of the barrier island to call home if you're looking for the finest condominiums. 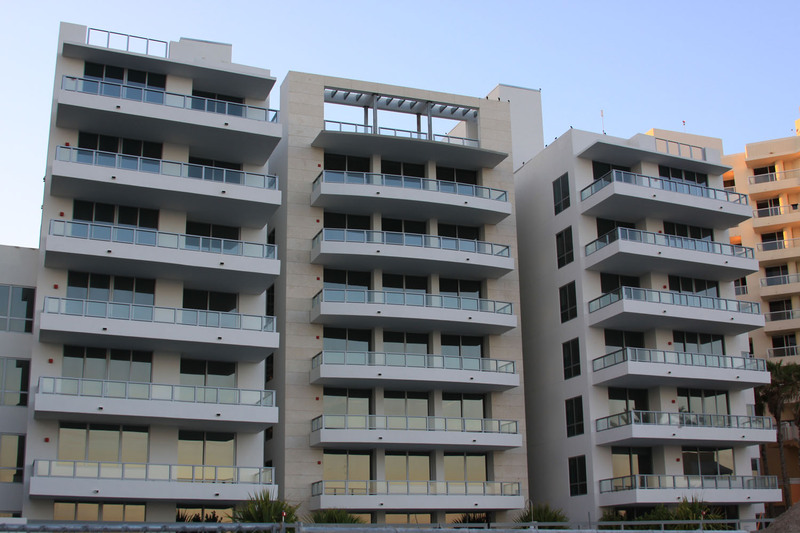 Ocean House is ten stories tall and happens to be directly on Ocean Drive, increasing its already tremendous appeal. Ocean House South Beach Condo South Beach Miami open the door to your Ocean House and enter a space unlike anything you’ve ever seen in South Beach. Ocean House is the newest oceanfront residence South of Fifth, offering super spacious residences, ranging from 3,500 sq. ft. to 6,200 sq. ft. it also offers breath taking views and uncompromising attention to detail in furnishings and amenities. 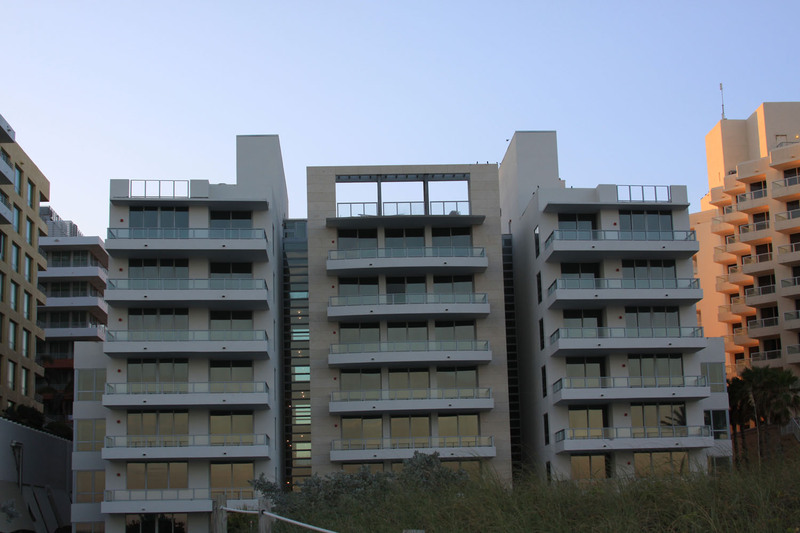 With only eighteen residences, you will rest assured that only very few will ever call Ocean House home. The historic past of the most famous Ocean Drive perfectly blends with this new gorgeous oceanfront construction. From the outside, the property retains many of the beloved design details of Miami art deco past. Ocean House beautifully merges its historic past with the most modern in oceanfront construction. At Ocean House you'll be able to make use of a great number of amenities which include a billiards room complete with a bar, a “wellness retreat” which includes a modern fitness facility, library, a screening room with high end theatre sound, a beach club and beachfront pool deck, jogging paths and much more. There are eighteen Miami Beach condos for sale within Ocean House with features like private elevator access, floor to ceiling windows and private swimming pools for penthouse owners. The shimmering sliver of South Beach known as South of Fifth boasts some of the most exclusive and breath taking residences in Miami Beach. Attracting retail and dining establishments of the highest caliber, South of Fifth is now considered the most luxurious place to call home in South Beach. Tucked away from the busy central core of South Beach, South of Fifth is clean, serene and within easy walking distance to everything South Beach has to offer. The Ocean Drive home of Ocean House means you can keep your car in the building's garage and explore this popular Miami Beach roadway on foot, packed with bars and restaurants and a lively atmosphere. The beach is next door to the east of Ocean House and you can also visit other popular places on foot if you wanted to like Smith & Wollensky located in the southernmost point of the city.